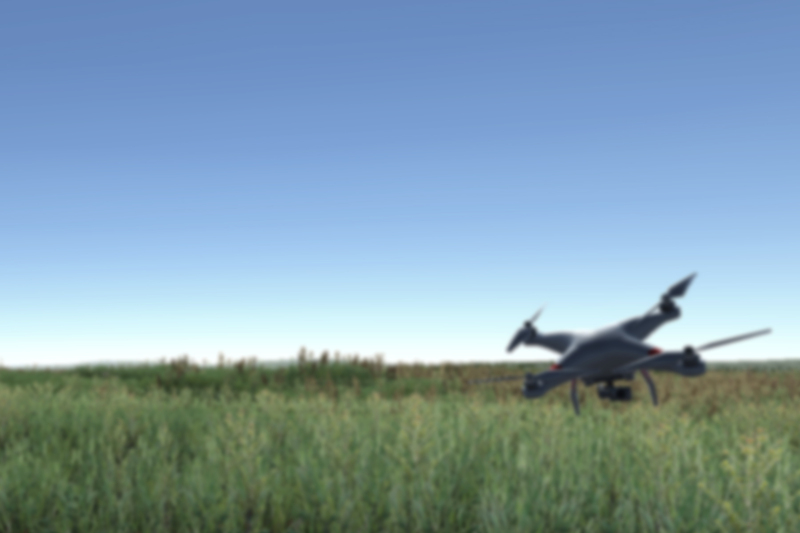 droneSim Pro is a downloadable product. After purchase, an email will be sent with download instructions and a license key. If an email is not received within 4 hours, please contact us at sales@dronesimpro.com, so that we can help you. There is no physical media to be shipped or in store pick up option.